Combine apple, pepper, and simple syrup and muddle together in shaker. Add ice, Mahia and citrus. 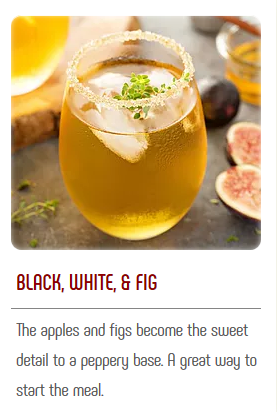 Shake and strain over ice garnish with an apple slice in a glass rimmed with black pepper & sugar.